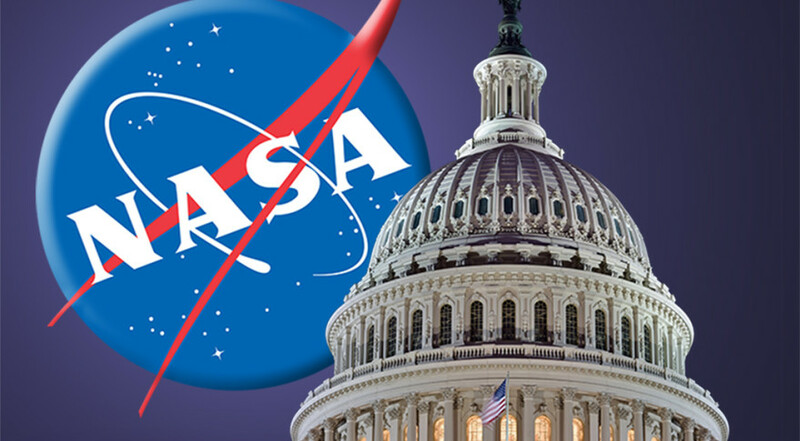 Congratulations Jim Bridenstine for your Senate confirmation as NASA Administrator. The Mars Society offers you its full support in any effort you make to give the American people a purpose-driven space program that is really going somewhere. May you succeed in once again making NASA the banner of the pioneer spirit. New worlds are at hand, filled with wonders waiting to be discovered and history waiting to be made. The chains that have held us Earth-bound for too long are ready to be broken. End the stall. Let’s break them all.